Babbie MasonBabbies first ever live concert album features nine beloved Babbie Masonsongsas well as four brand new cuts. From Word. 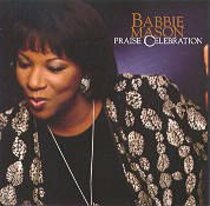 About "Praise Celebration Babbie Mason Live"